STRASBOURG – Members of the European Parliament discussed the Resolution on Bosnia and Herzegovina yesterday. It is the only Western Balkan country on which EP has not adopted this document, which builds upon Commission’s annual reports on the candidate countries, released in April 2018. European Parliament’s Resoultions on Albania, Kosovo, Macedonia, Montenegro and Serbia were adopted in late November 2018. In his interview for our portal in December, Rapporteur for Bosnia and Herzegovina Cristian Dan Preda stated that the postponement in the case of this country is due to the lack of signals that it wants to cooperate with the Euroean instiutions, namely by not forming the Joint Stabilization and Association Parliamentary Committee. 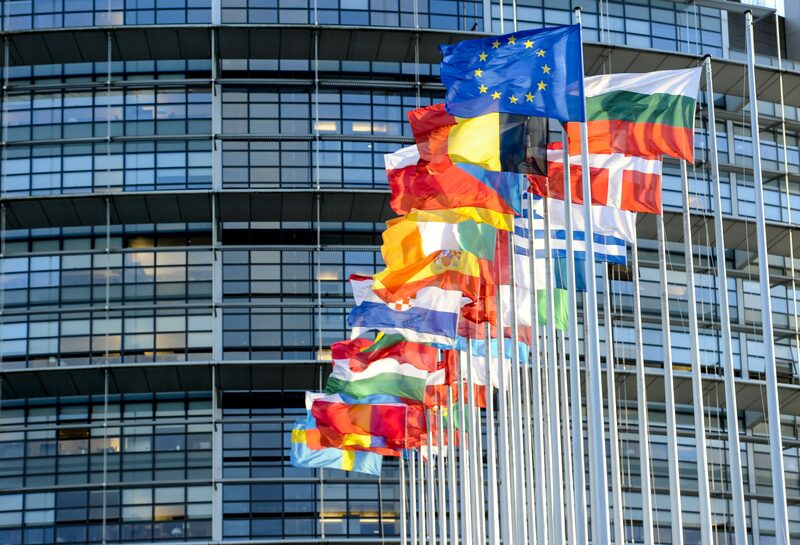 During the debate, MEPs called on the authorities in Bosnia and Herzegovina to proceed with constitutional, political and electoral reforms, to advance the EU integration process. In a report assessing the latest progress made by Bosnia and Herzegovina (BiH) on the country’s road towards possible EU accession, the European Parliament notes that, since mid-2017, there was a noticeable slowdown in the adoption of EU-related reforms, despite the country’s commitment to the Reform Agenda, Parliament’s press release reads. 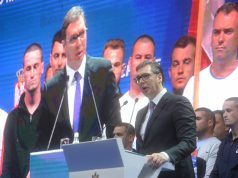 MEPs also remain concerned by the widespread corruption in BiH, which was shown by the general elections held on 7 October last year, and the preceding electoral campaign, that was once again dominated by ethno-nationalistic rhetoric and too focused on divisive issues linked to the past, rather than on proposing solutions to the daily concerns of BiH citizens. “The European Parliament remains a strong supporter of BiH’s European integration. But we are worried by the marked slowdown in the pace of reforms and the general political situation following the elections of 7th of October 2018”, stated Rapporteur Preda. He added that the authorities at all levels must swiftly be formed, so that the work can restart on a set of new EU-oriented reforms, both economic but also political reforms. “If BiH wants to obtain candidate country status soon, it needs to show not only commitment to the EU path, but also concrete results”, Preda concluded. 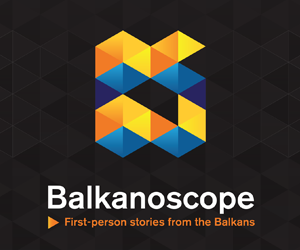 Previous articleWestern Balkans twenty years later – the same problems still remaining?